happens only when MtoA is first loaded, and it can be safely ignored. It doesn’t cause any problems when you render, and MtoA loads the XGen procedural from the MtoA procedurals folder. The error is a consequence of how MtoA searches folders when it loads extensions. 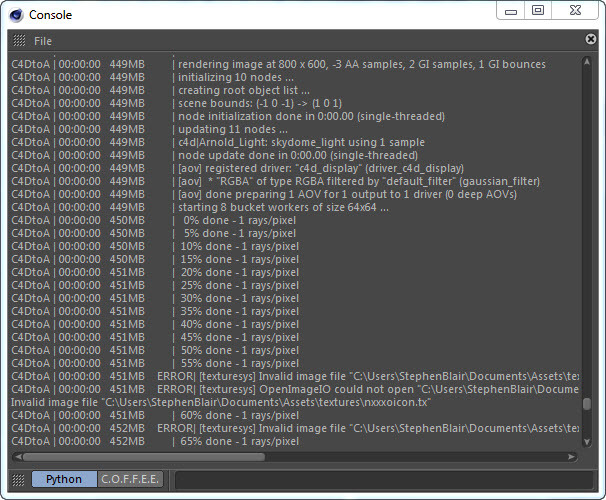 If you really need to get rid of the error, you can try copying the xgen_procedural library to the MtoA shaders folder. [C4DtoA] Render failed! Please check the log for more details. 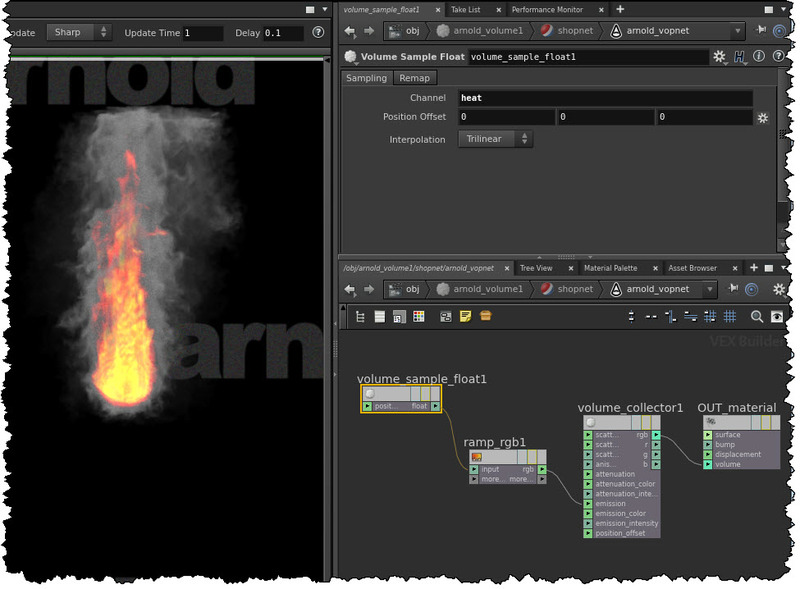 The Arnold log is important, not just for troubleshooting and getting help from us at Solid Angle, but also for understanding what’s going on when Arnold renders your scene. 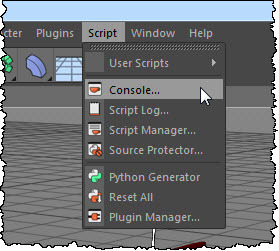 To open the Console, click Script > Console. 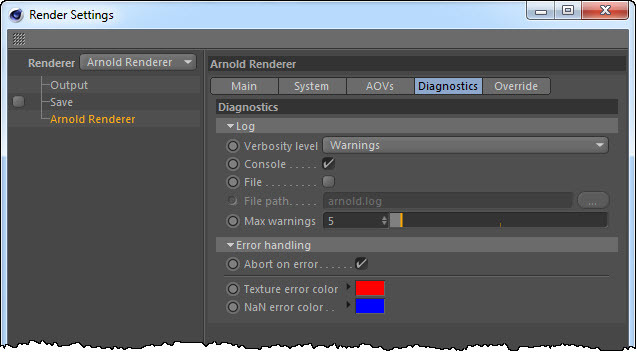 You can set the verbosity level in the Render Settings > Diagnostics. By default, the verbosity level is Warnings, but by increasing it to Info, you’ll get the % done log entries. You can also send the log to a file (good for logging support cases! ).